All requests for funding and assistance from the Friends of Cedars of Lebanon State Park must be submitted using the Event / Project Funding Request form. To request assistance, download and complete the following form, and drop it in the FCLSP mailbox at the park office. 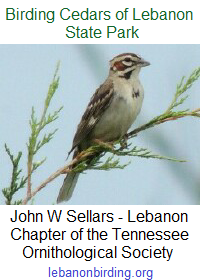 To join the Friends of Cedars of Lebanon State Park mailing list, send an email with your full name to info@friendsofcedars.com and we will add you to the roster.